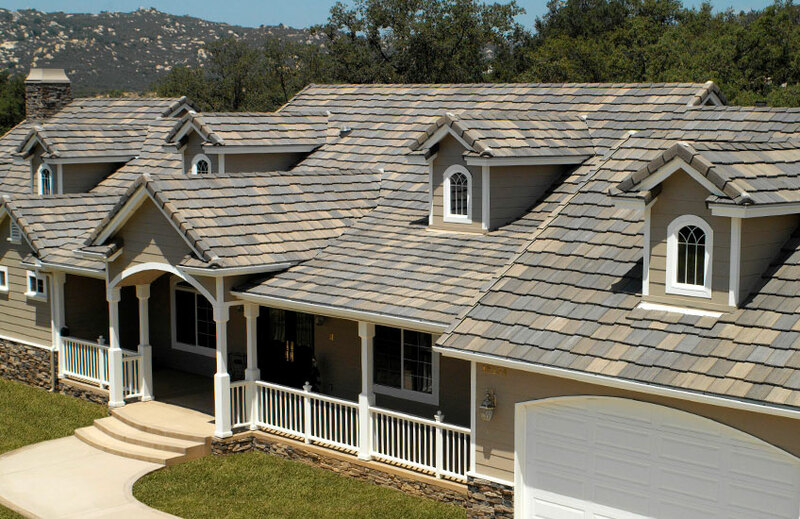 Services | Call for a Free Estimate | Santiago Roofing, Inc.
Santiago Roofing installs and repairs roofs. We work with homeowners and businesses to provide the best product for their needs. We provide roof maintenance programs for residential and commercial customers. Many property managers and Realtors use our roof inspection and certification services. We work with General Contractors for roof additions or remodels. As you'll see, we install most types of roofing products. We now install insulation along with our roofing services. Let us know if you're interested in a free quote on Owens Corning - Blown-in insulation. Save on Energy bills! Need to brighten your space? Having us install VELUX Sun Tunnel tubular skylights is a great way to brighten any space with energy-efficient natural light. They are perfect for interior rooms like bathrooms, closets, and hallways.